Residents have raised alarm/concerns about the continued cutting / topping of trees near the allotments by council contractors. In March 2018, all the trees were cut down along the driveway from the wonder entrance. Committee members have contacted the responsible member of the council who was unaware of further tree felling and has since paid a visit to the park. There were plans to top 5 of the trees near the allotments but this is on hold following requests from the Friends group. Memebrs also took issue with the fact that the hedge saplings near the allotments planted last year by Friends of Tividale Park had now been buried due to the work being undertaken. Presently we are waiting to hear the plans for the driveway area where the trees and the wooden barrier have been taken out. This could be landscaped and wild flowers planted for example. 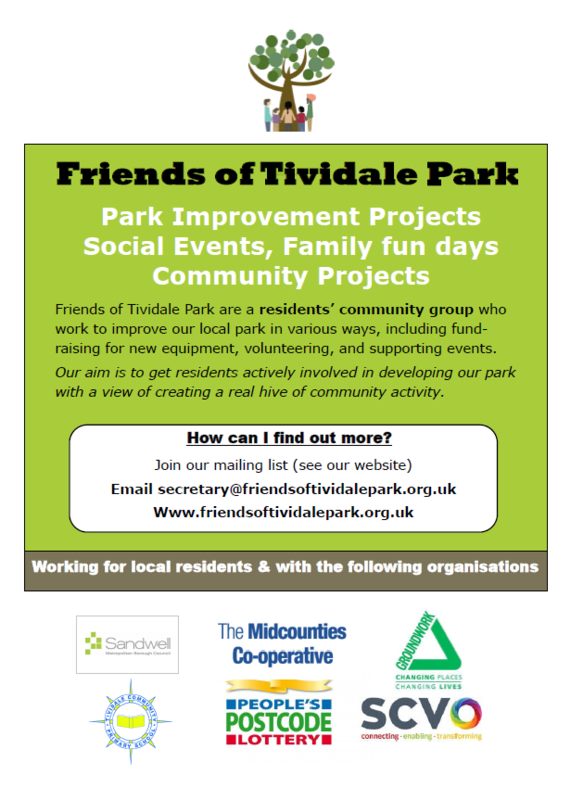 There are plans to see what other parks have done and transpose benchmarked ideas into the Tividale Park. There are plans to replace felled trees with Cherry Trees which will benefit wildlife.